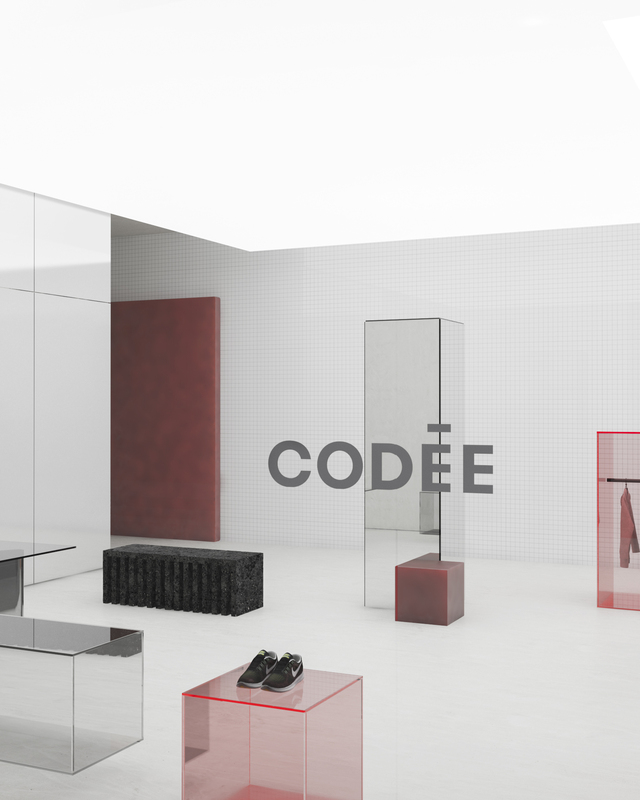 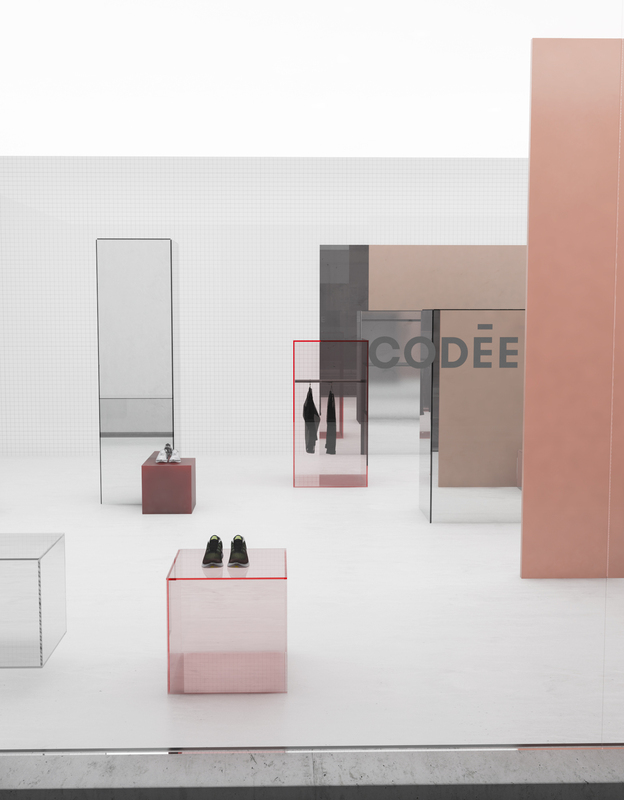 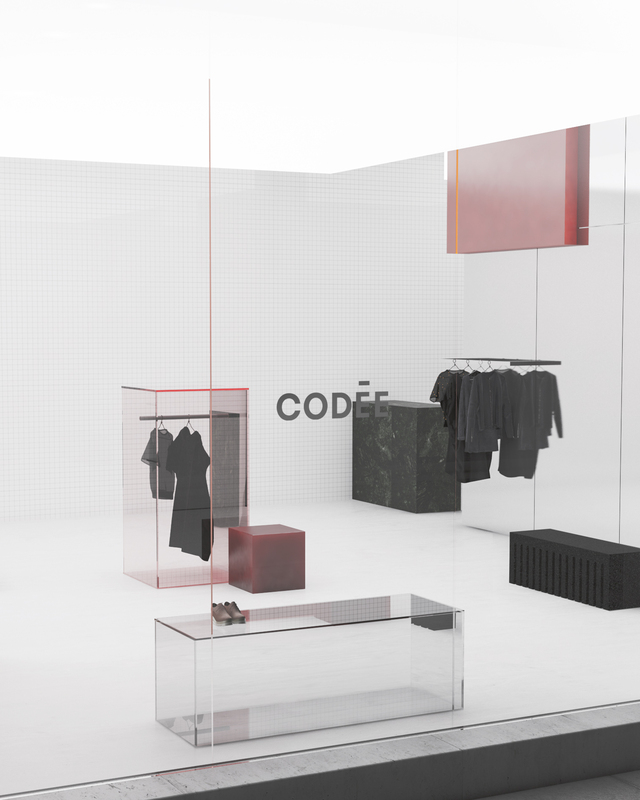 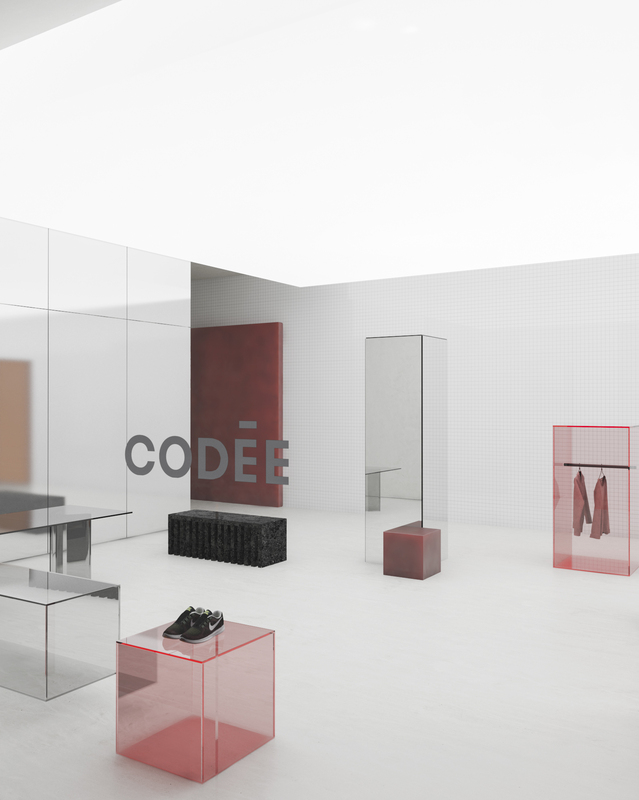 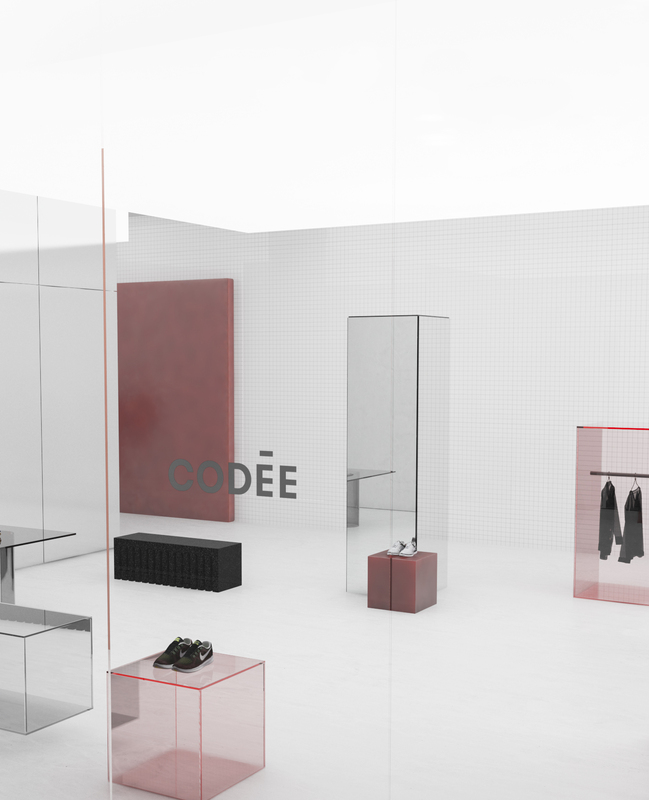 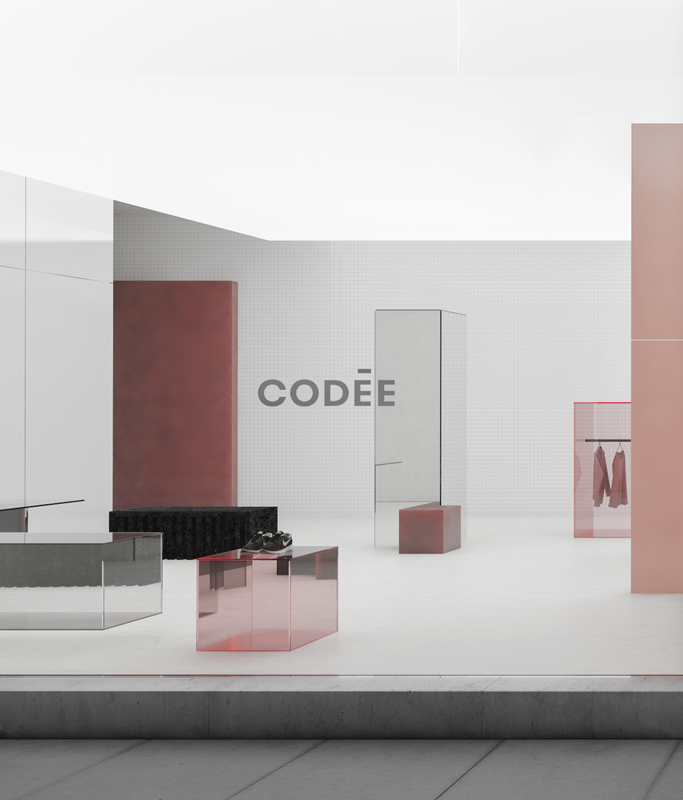 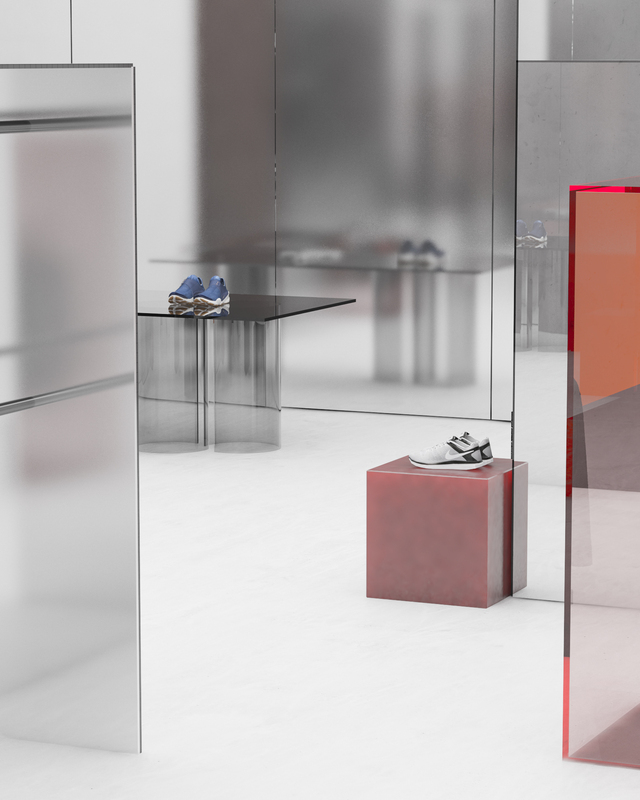 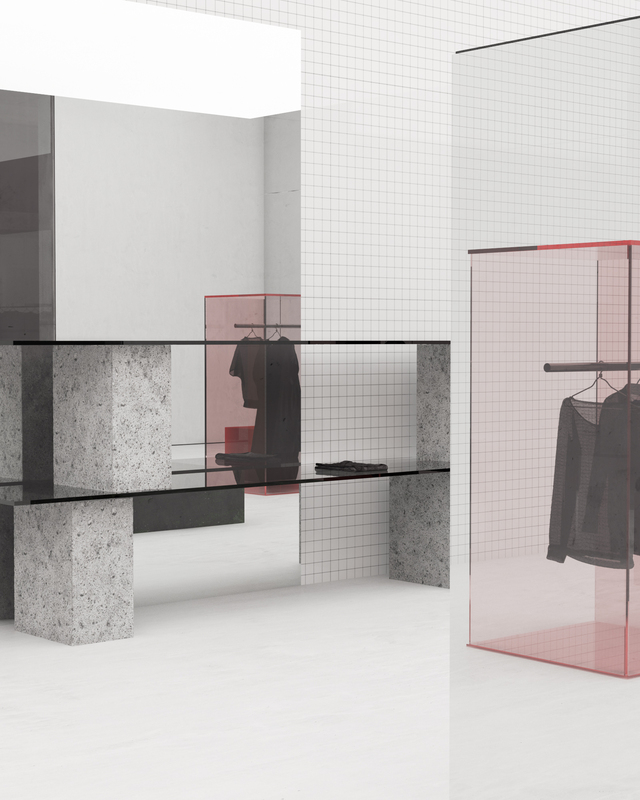 The concept of the store ‘CODÉE’ was developed as an interior and corporate design study by At. 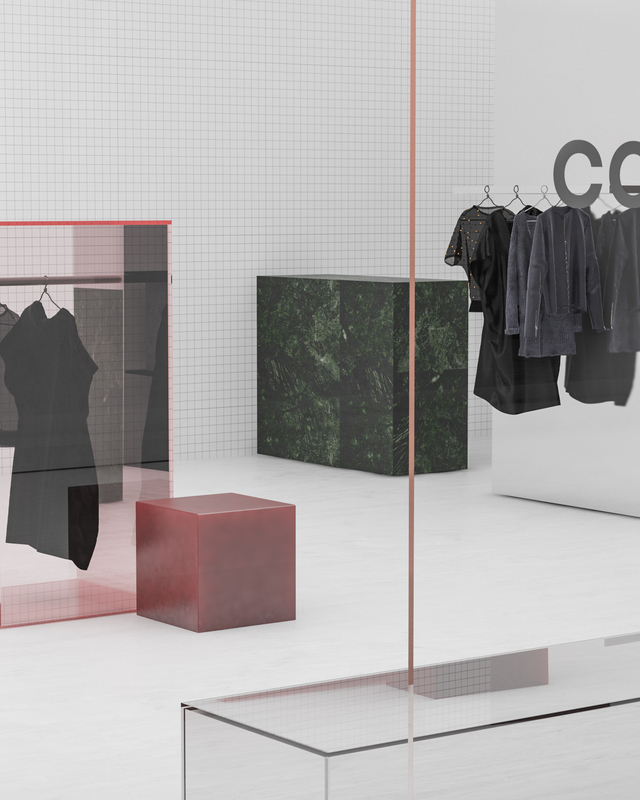 Co.
of industrial textures. 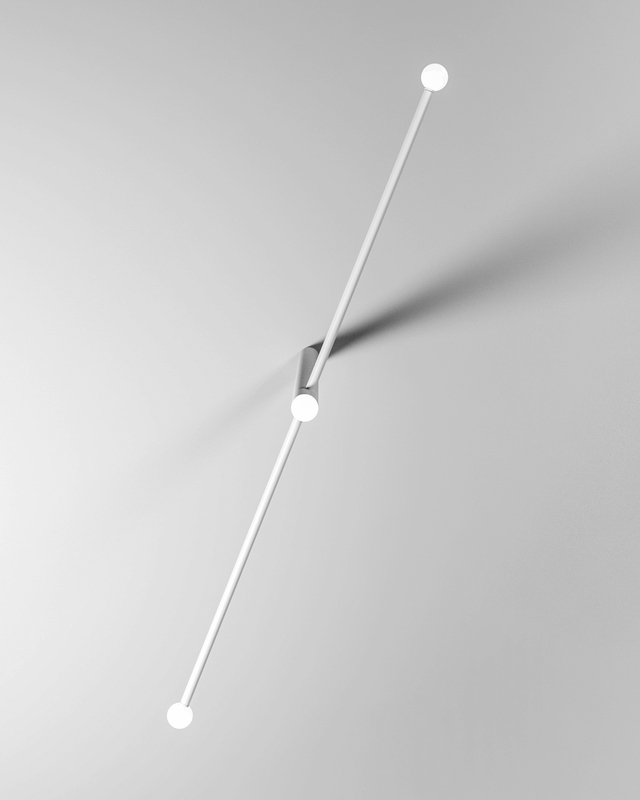 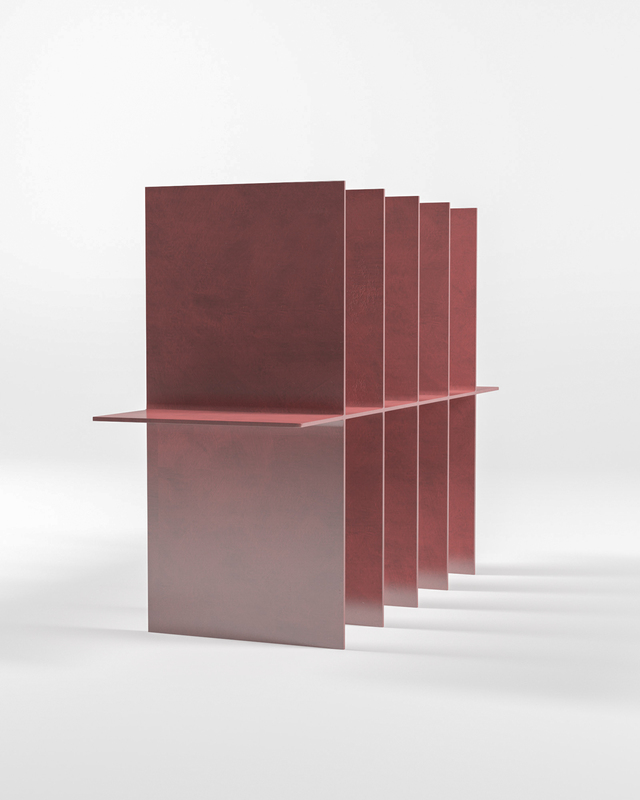 The materials function in a symbiosis of synthetic and organic, covering a wide range of expression and conveying the idea of a hybrid reality, between polished and textured, porous and metallic, analog and digital. 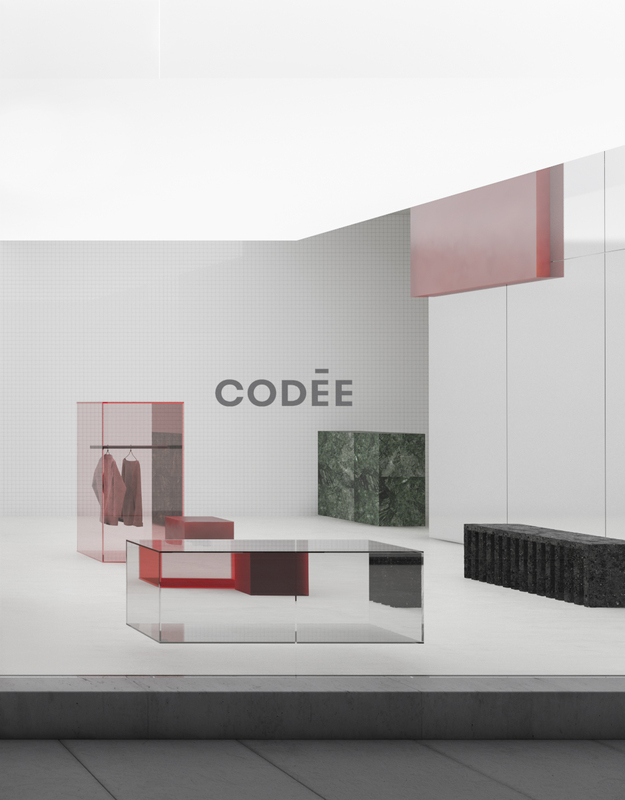 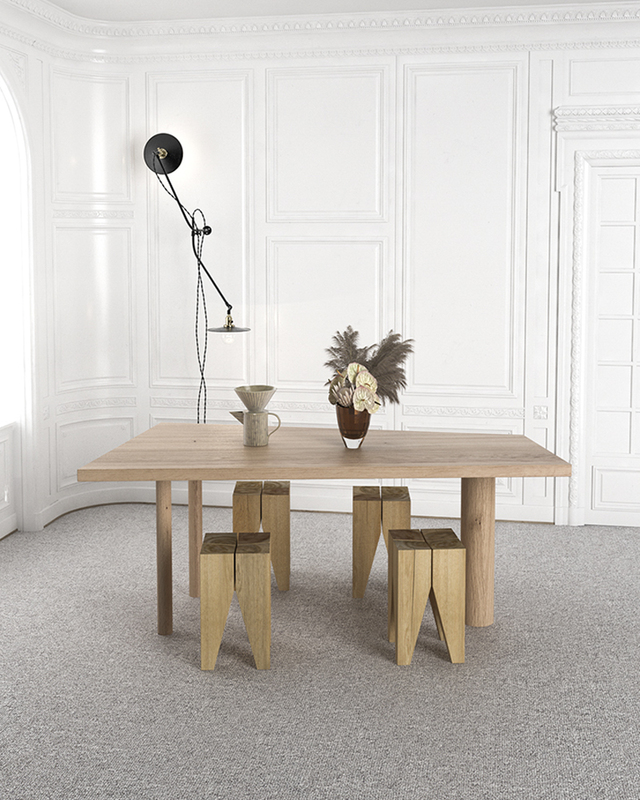 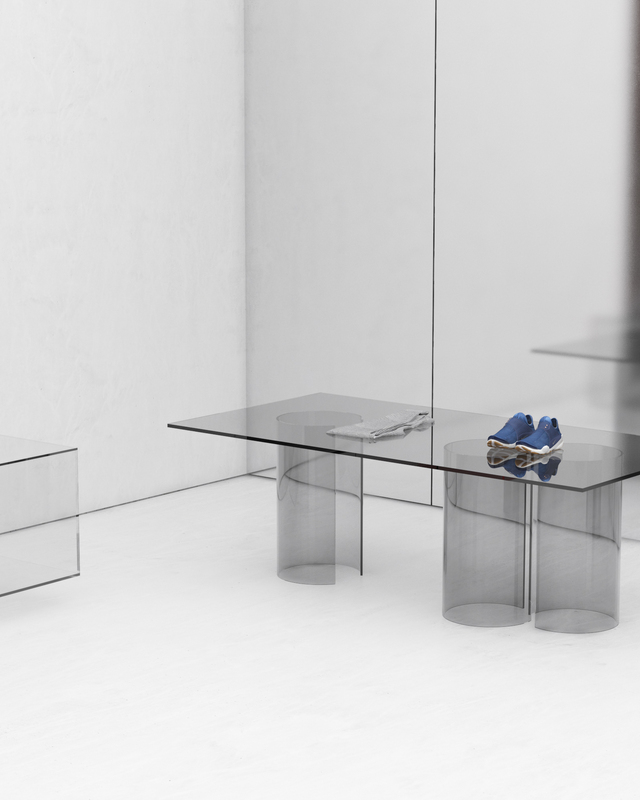 Some of the pieces that were used in this project are: the ‘Black Gold Bench’, by Quintus Kropholler, the ‘Luxor’ glass table, from Fiam, and the ‘Candy Cube’ by Sabine Marcelis. 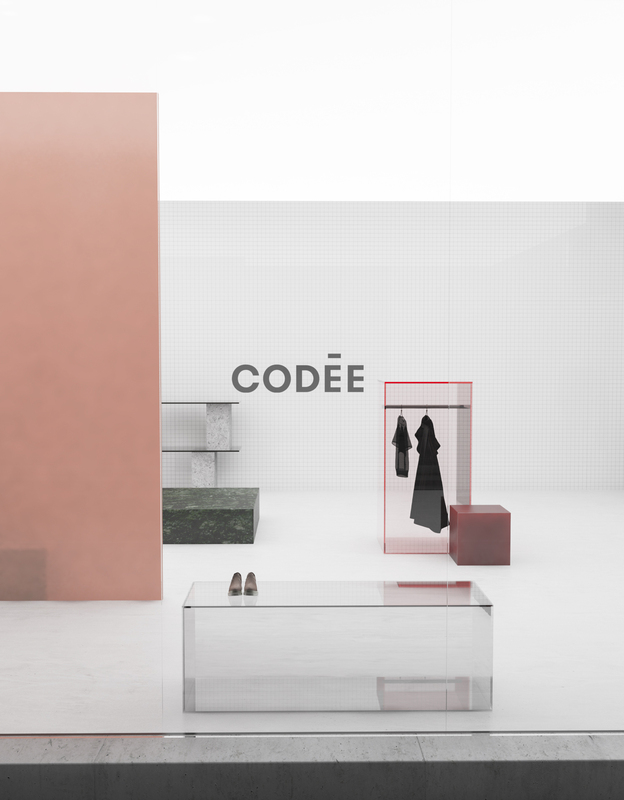 The palette of colours and materials includes: green marble, white ceramic mosaic, stainless steel, pigmented resin, lava stone, coloured plexiglass and polished concrete.